Tatiana graduated from Lomonosov Moscow State University in 2003 majoring in chemistry of natural compounds. In 2007 she got a Candidate of Sciences degree in Bioorganic Chemistry from Lomonosov Moscow State University. Tatiana started her scientific career as a post-graduate student at the Chemistry Department of Moscow State University and the A.N. Belozersky Institute of Physico-Chemical Biology. In 2004-2006, she took part in the 6-th Framework Program of European Commission project where she had an opportunity to get training at the Laboratory of Applied Biology and Pharmacology of ENS Cachan and at the Centre of Research of Macromolecular Biochemistry in France. In 2007, she continued her research career at the Cell Biology Division of Masterclone where she focused on obtaining eukaryotic cell strains expressing the target product. 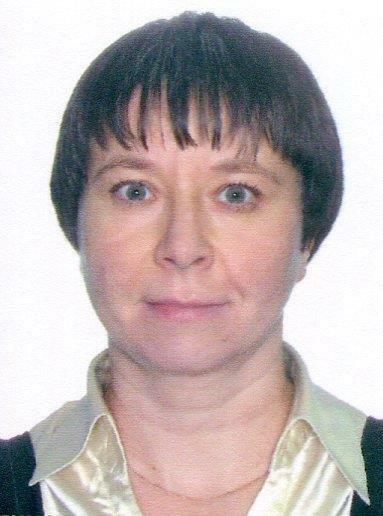 In 2008, Tatiana changed her work from research to commerce and moved to Helicon, a company specializing in the supply of bio and medical labs equipment and consumables. Tatiana worked there as a marketing specialist. She was responsible for product management activities of a partner company, Life Technologies, a worldwide known manufacturer of molecular biological reagents and table-top lab equipment.